Based in San Luis Obispo, California, and serving the SLO County. Pre-Orders are encouraged as our in-studio hours are limited and we may not be available for walk-in’s. You can order online 24 hours a day. Delivery and pick-up dates can be selected during the checkout process. Asha was recently interviewed and featured in the local Coyote + Oak publication (click to read about how Wilder™ got it’s start) and has been featured in Edible SLO for her unique take on floral design. 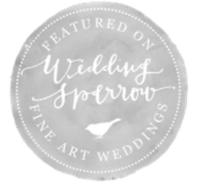 Asha has also been honored for her floral art with prestigious mentioning's and awards across many top wedding publications including: Martha Stewart Weddings, Style Me Pretty, Wedding Sparrow, Magnolia Rouge, Utterly Engaged, Ruffled, & Green Wedding Shoes, among others. 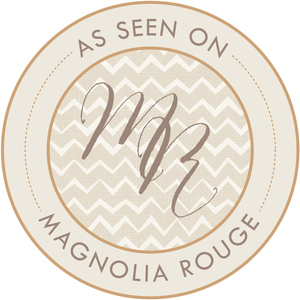 All of the imagery on our website is of our own work and are © Copyright. 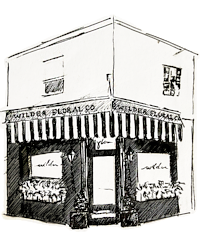 Wilder Floral Co. is the artisan brand and flower shop of California designer Asha Renew. Asha regularly posts current shop happenings and wedding work on Instagram as a visual portfolio of our current work. Be sure to follow along!